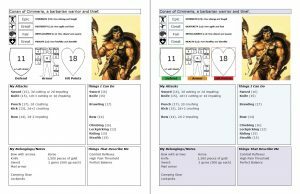 Because we can never have too many GURPS character sheets! This is version three of a very simplified character sheet I designed for a game I’m GMing for a buddy and his two daughters (9 and 11). It purposely has everything the player needs to know, though not necessarily what the GM needs to know (though see version 2, below, for more on that). 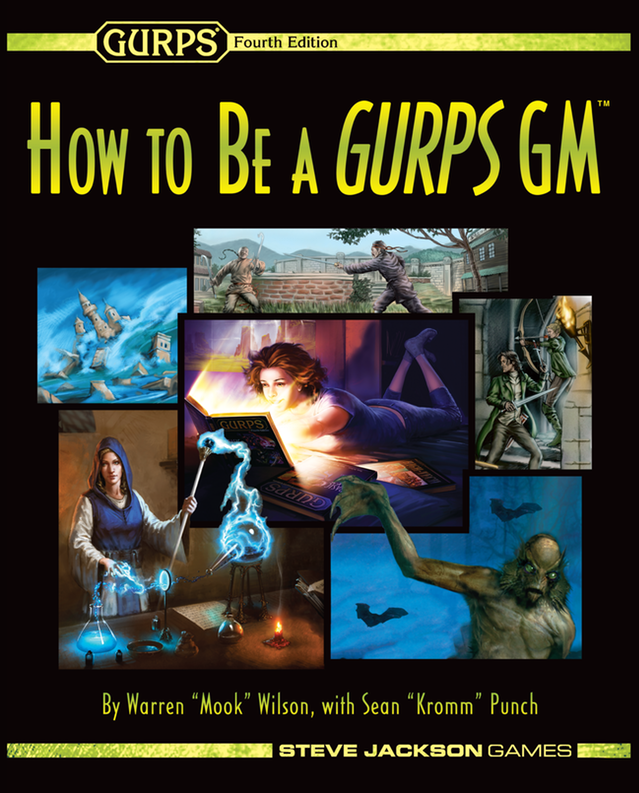 I’ll have a post down the road for the pre-gens and adventure that go with these character sheets, but suffice to say this is about the simplest I could personally tune GURPS and still call it GURPS. Active Defenses have all been folded into a single Defend score (with a -1/turn cumulative penalty), as noted on the sheet. This is simply the highest of the character’s Dodge, Parry, and Block. 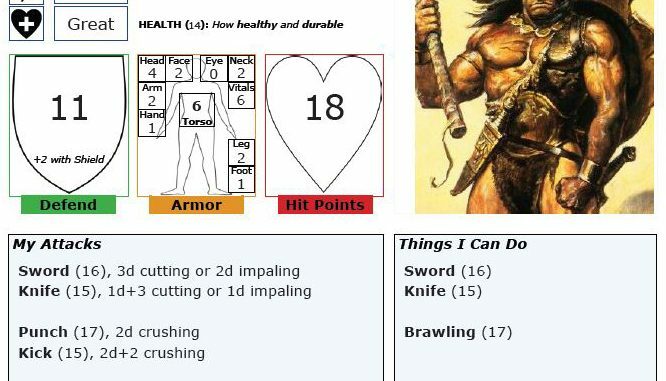 Attributes work as always, but since a new player has no context for what a numerical score “means,” they have been paired with adjectives (a la Fudge and Fate). Note that this doesn’t actually change how attribute scores work, only how that information is presented to the player. Also, the same levels can function for skills, if you want to just go nuts. 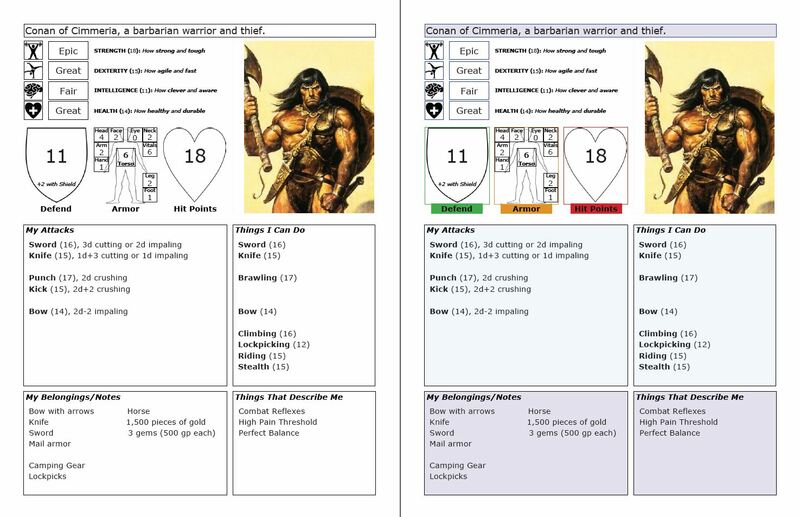 Character Portraits have a space on the sheet, but there is no provision (that I’m aware of) for a form-fillable PDF to allow a user to add their own picture. So, either leave it blank, or fill in the PDF and save it as a JPG, then use Paint, GIMP, Photoshop etc. to add your own image to it. If that seems a bit too simple for your tastes, the version 2 sheet might be a better fit. 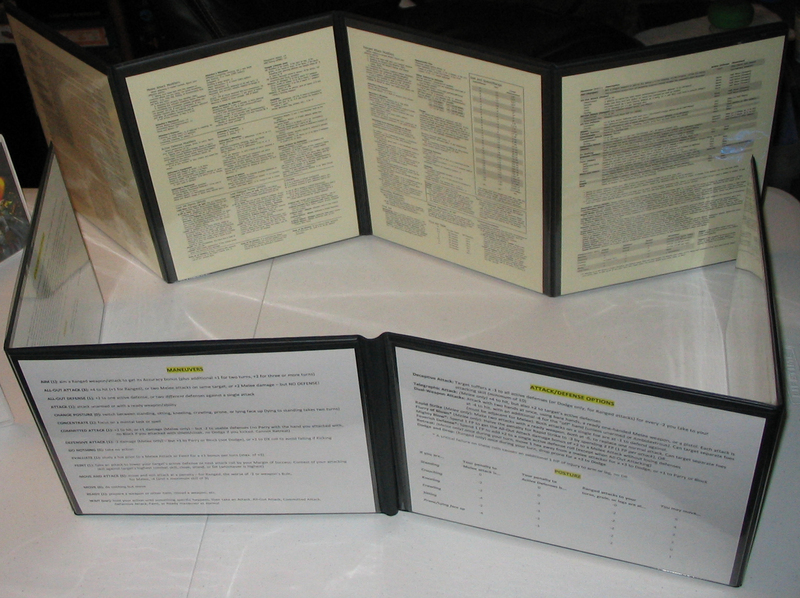 It is still simplified and intended for streamlined games, but displays more information for those players that want it. I hope you enjoy these! I’m more adept at utilitarian endeavors than creative, but I’d love to hear any suggestions for improvement. There can always be a version 4! 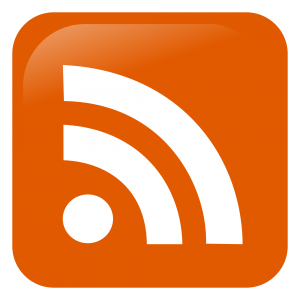 Special thanks and credit to the website Game Icons for the wonderful icons! Check them out, insanely useful for things like character sheets, paper minis, rules handouts, etc.